Long Island Rap Blog: Tha Connection - Splash Bros E.P. 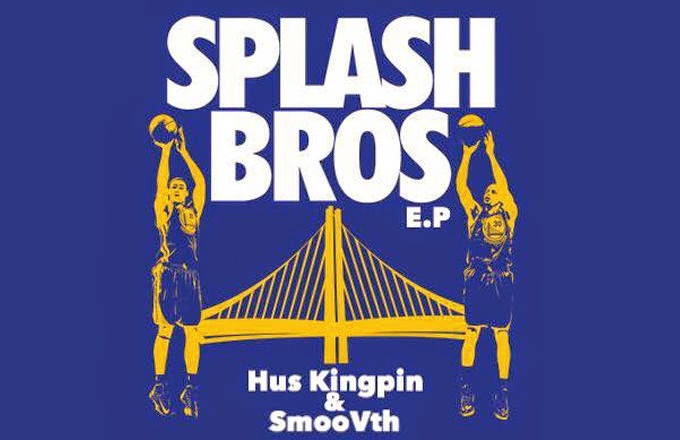 Whether you call them Hus & SmooVth, Tha Connection or the Splash Brothers, the fact remains: Hempstead's Hus Kingpin & Sean SmooVth are back with another free release, this one dropping via Complex Magazine and streaming via Audiomack. If you want to download it via Audiomack, you'll have to connect their App to your Twitter or Facebook account. 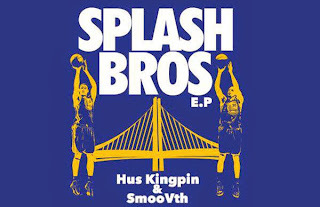 Alternatively, you can download the Splash Bros E.P. right here without any of that hubbub.